IIt might be weird to be posting this stuff on my blog. There aren’t many of us who would talk about their phone cases. I wonder if anyone would even care... Hahaha. But nevertheless, I shall post these cases I’ve recently bought from the A Shop and Lazada. 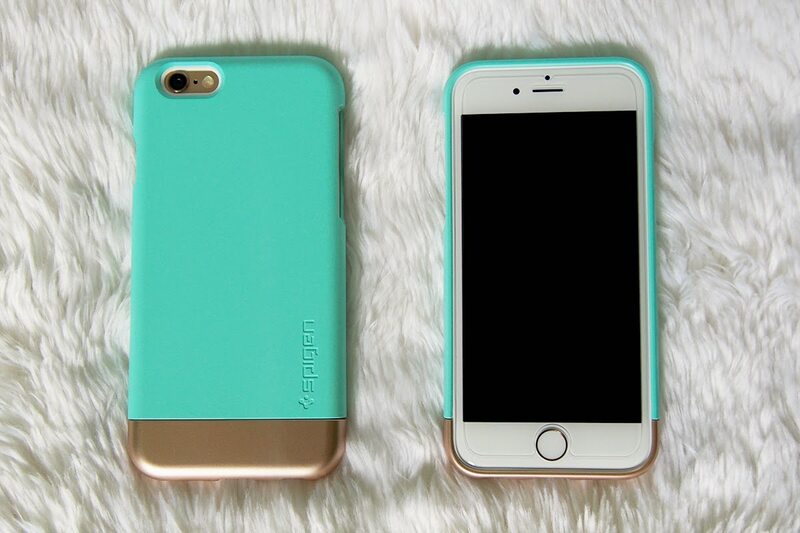 Just because I’m ecstatic to find the perfect mint colored cases for my iPhone 6. Horrraaay! They’re really adorable!! 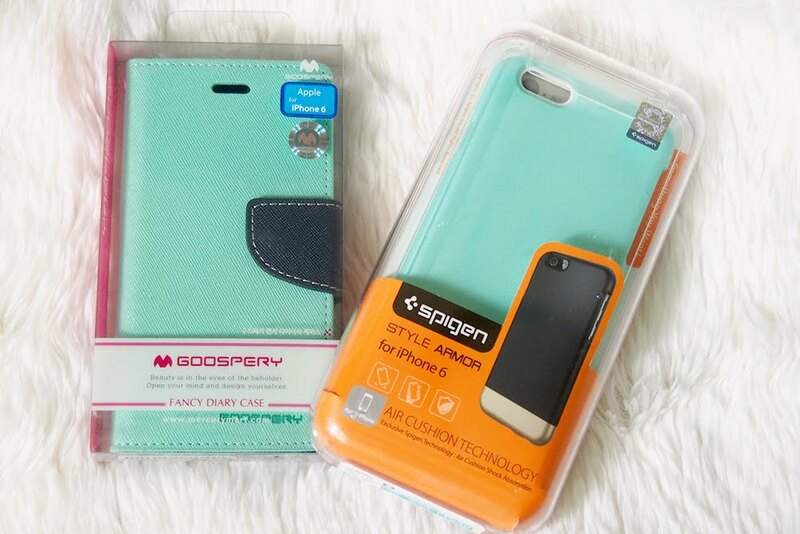 Bought the Spigen Style Armor from Lazada first, then saw this Goospery Fancy Diary Case from A Shop. Spigen’s Style Armor is a 3-piece case that delivers protection in style. 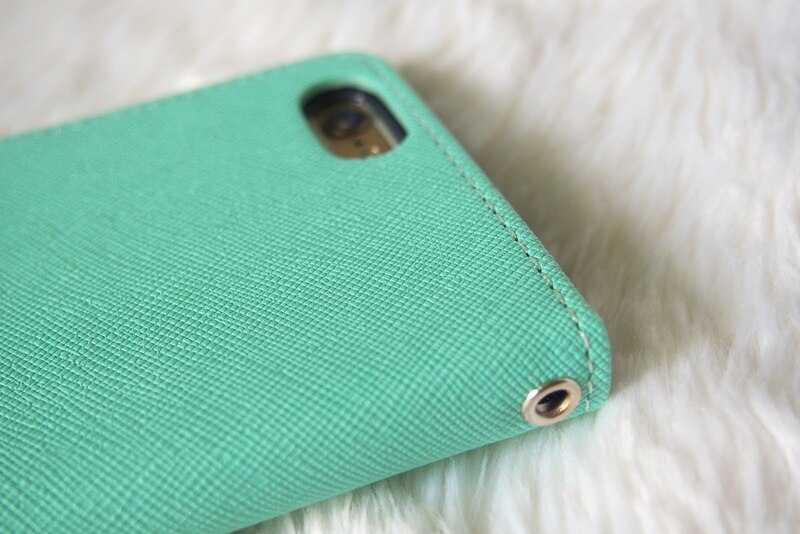 It has a soft inner TPU layer protects the phone from scratches. 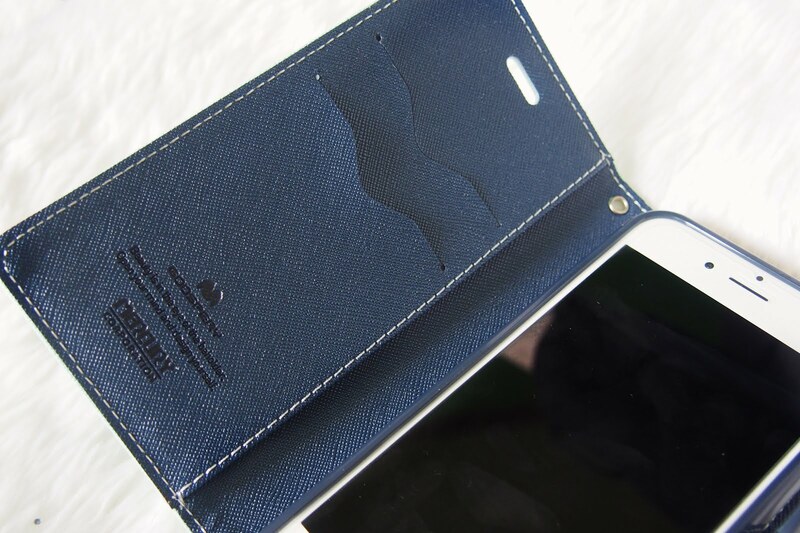 It has an Advanced Shock Absorption and Dual Layer Protection. It is slim, lightweight and form-fitted. Back and Front of Spigen Style Armor Case. 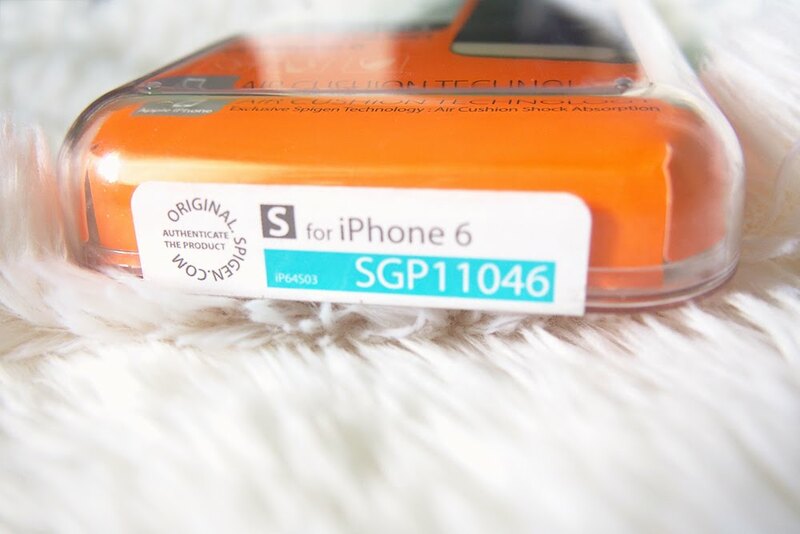 I’m amused, the Spigen case has a serial number as well. I’ve checked my number, it’s genuine! Points for Lazada. I’ve been using this one so far. I bought the case for a discounted price of Php 1,434.00. 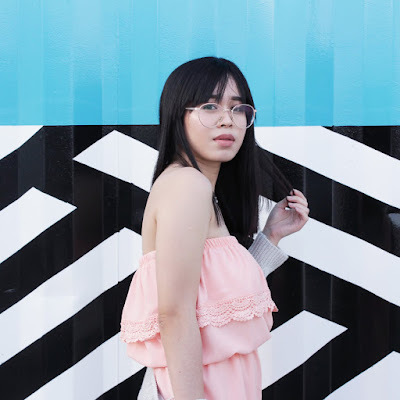 Original price is Php 1,790. I’ve spotted this Goospery cute flip cover at the A Shop in makati, and I instantly had to buy one. The Goospery Fancy Diary Case has a specially made Jelly case and PU leather as delicate gloss saffian, to protect phone from scratches. It also has a strap hole on the leather case for strap. Made with special two tone PU leather for trendy look and feel. Also has convenient 2 ID pockets. Front and Back of Goospery Fancy Diary Case. And that’s it! 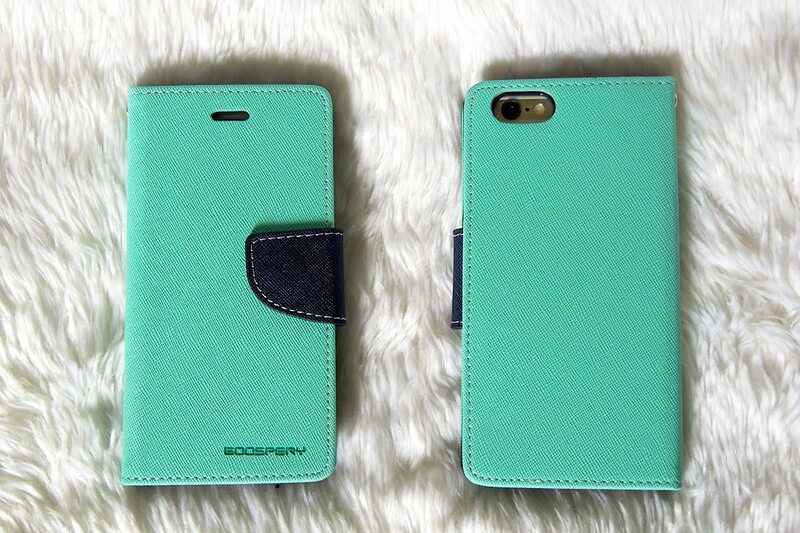 If you see other mint cases show them to me ... Hahaha.